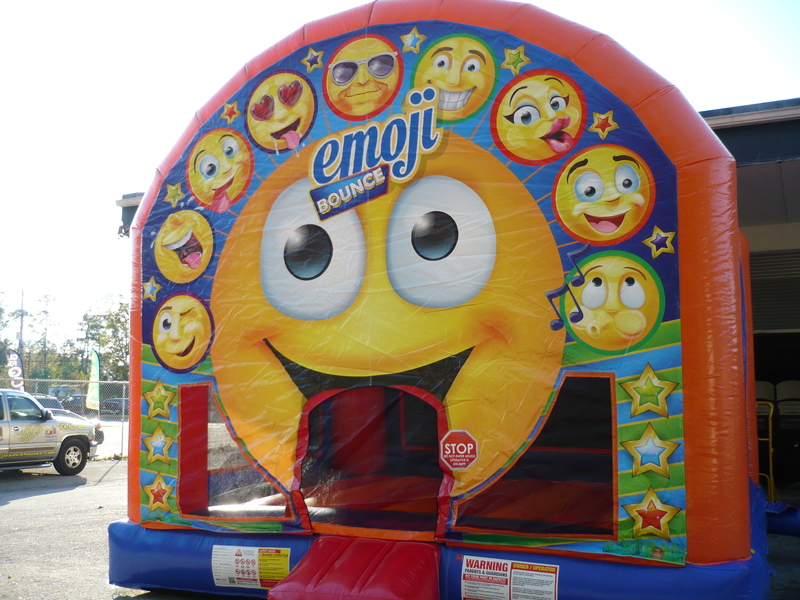 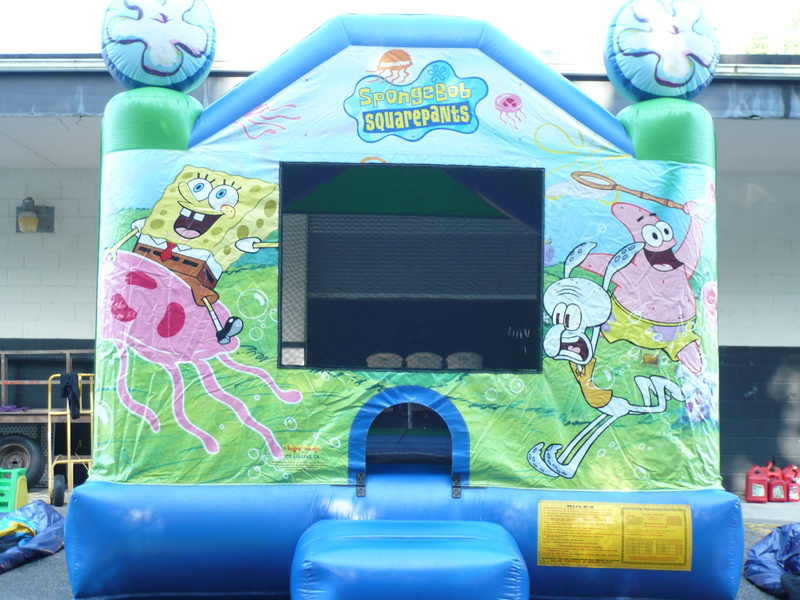 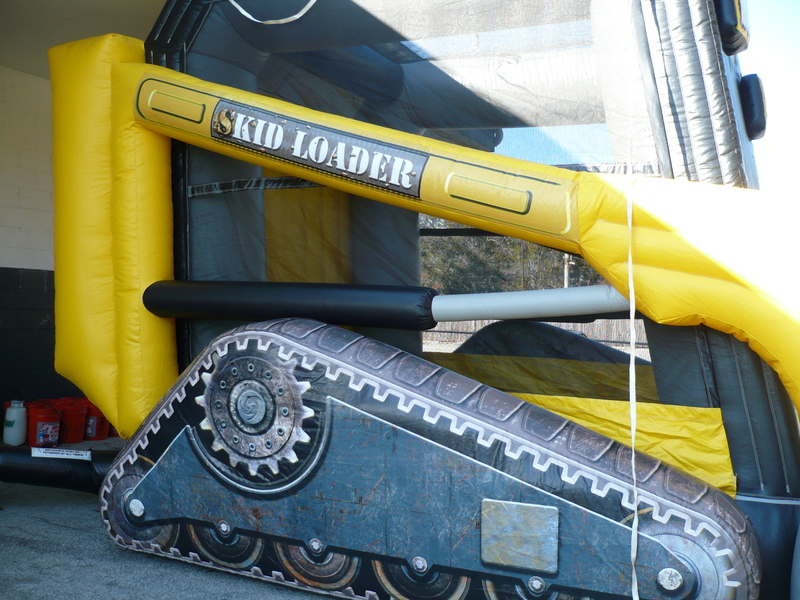 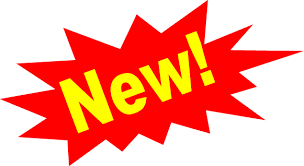 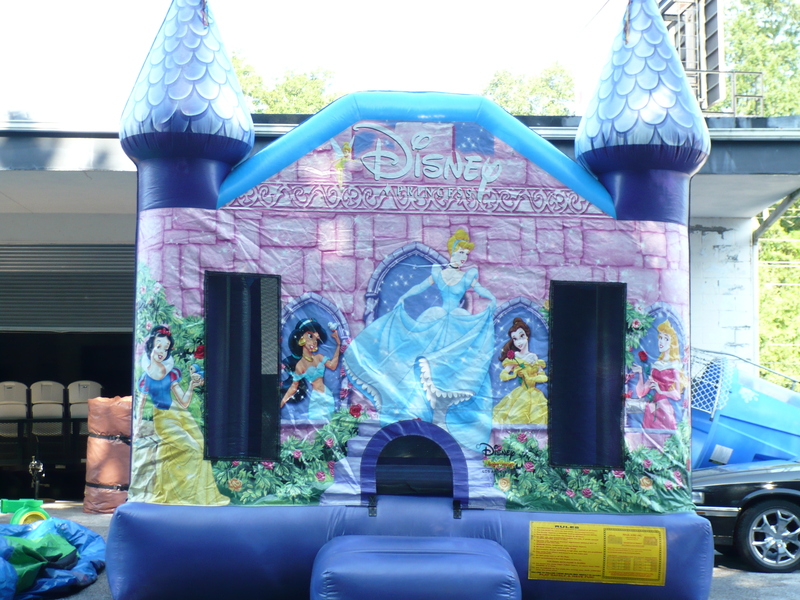 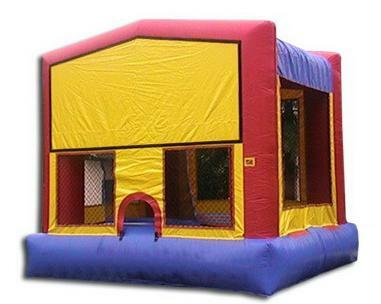 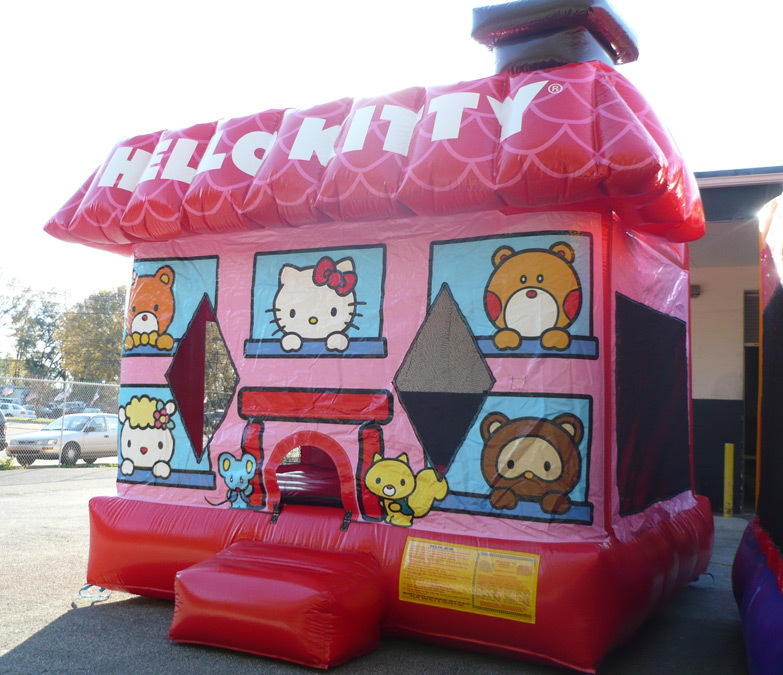 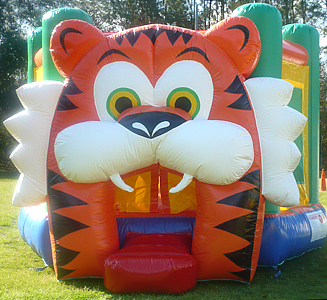 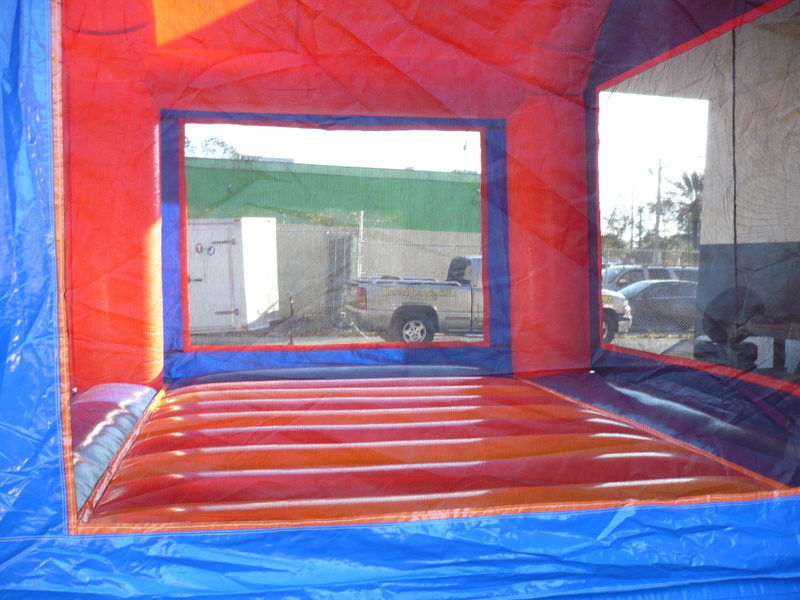 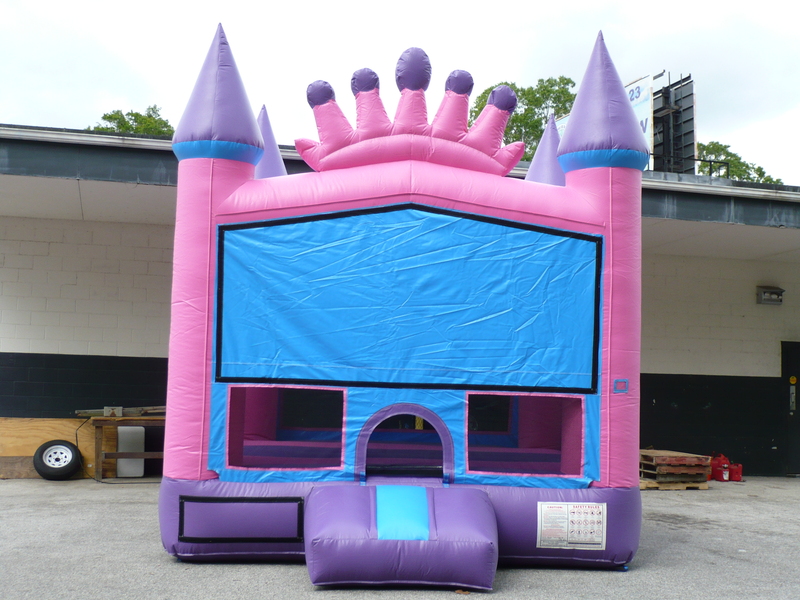 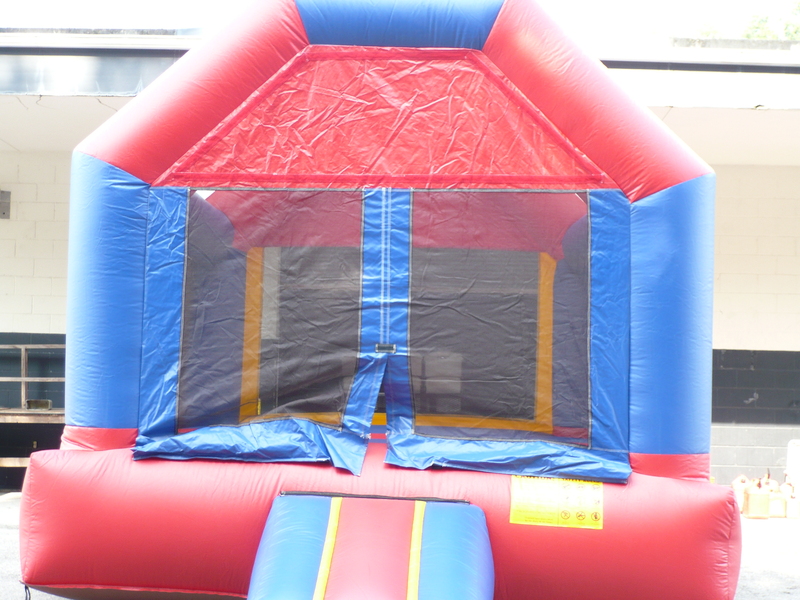 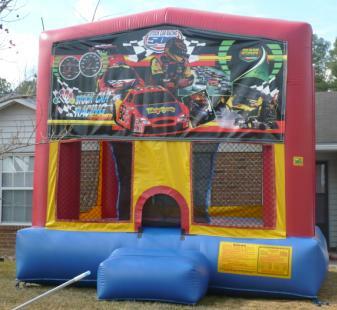 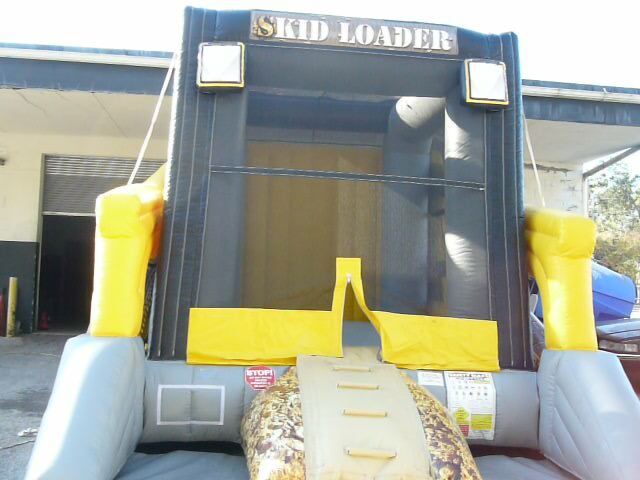 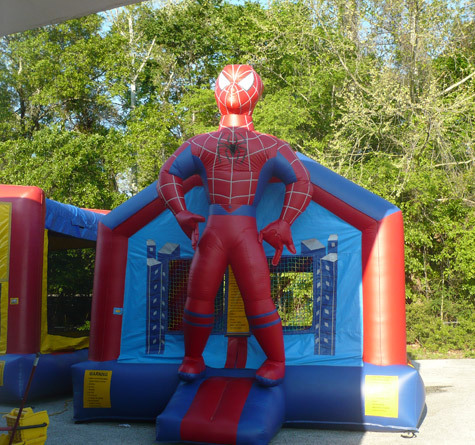 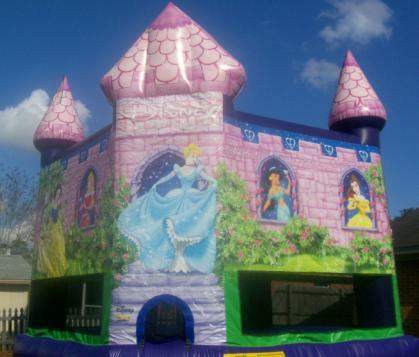 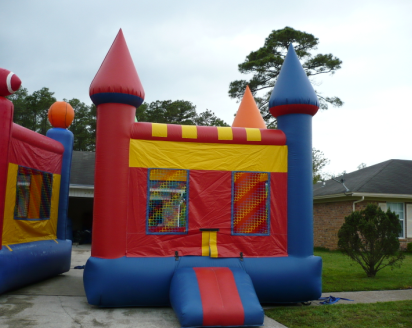 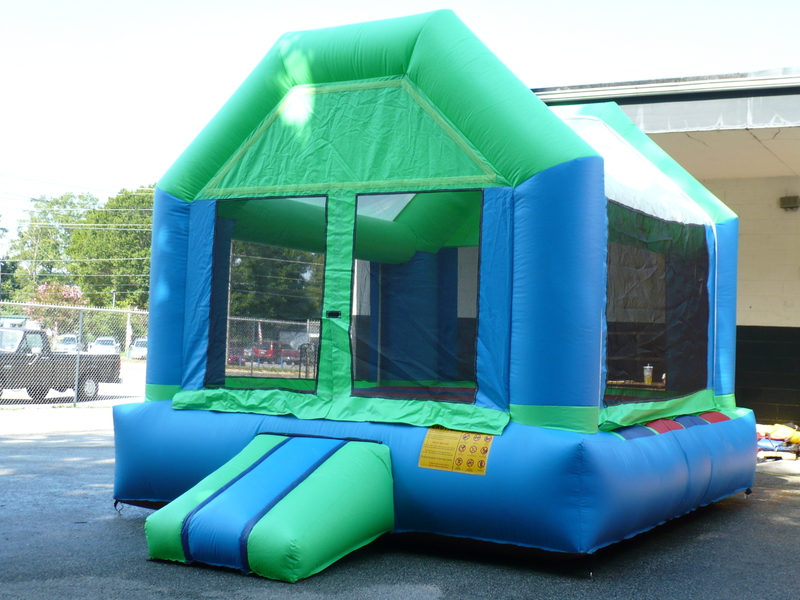 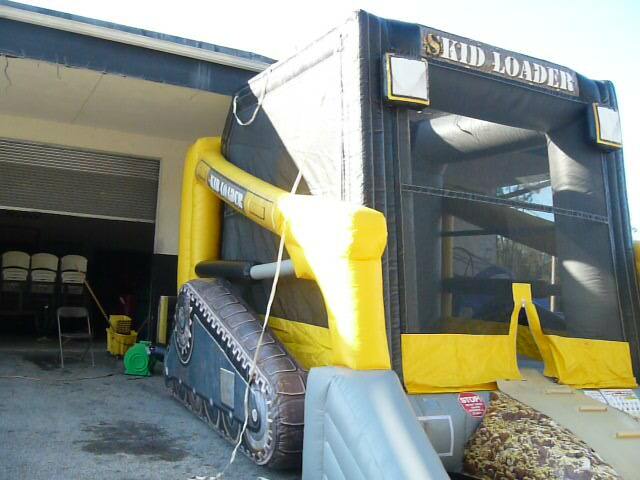 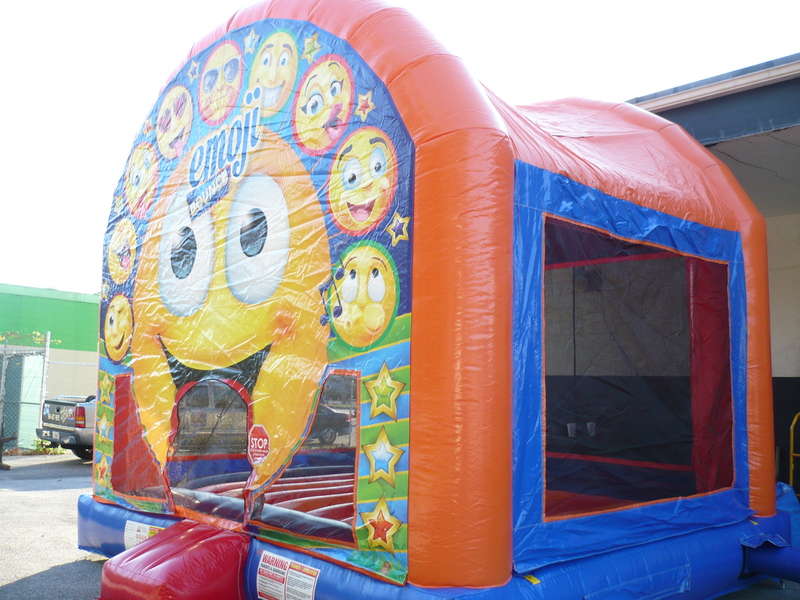 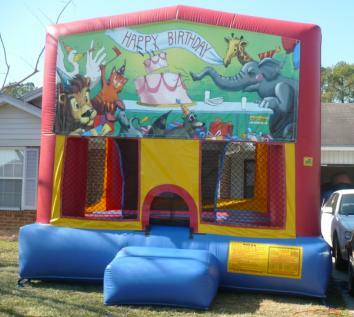 Size: Medium 13'0"L X 13'0"W X 16'0"
Rental Fee: $90.00 All day plus tax. 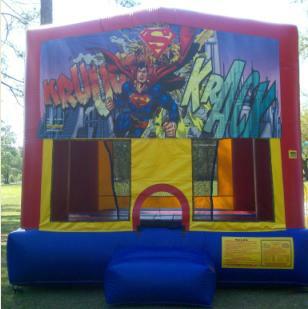 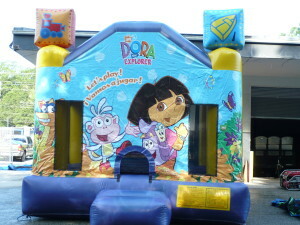 With Party Package - $275.00 plus tax. 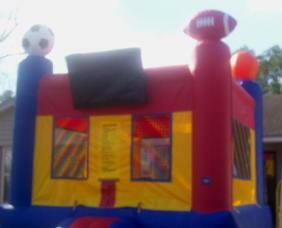 Rental Fee: $135.00 All day plus tax. 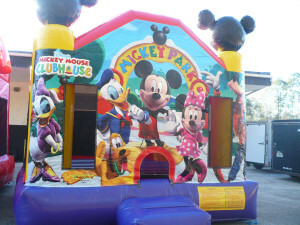 With Party Package - $292.45 plus tax. 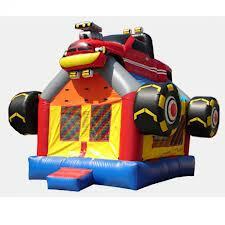 Rental Fee: $90.00 All day plus tax. 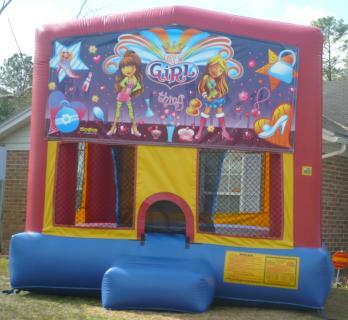 With Party Package - $275.00 plus tax.